Wayne is the owner, supervisor, CAD designer, Master carpenter, and the ‘go to guy’. He has over 30 years of business experience and is a Massachusetts Licensed Construction Supervisor and a Licensed Home Remodeler. Wendy is the co-owner, the corporate office manager and the brains of the company. She has her undergraduate degree in accounting and finance and her MLIS (Master of Library and Information Science) from the University of Pittsburgh. She has dedicated her time to raising two daughters and running the family business. 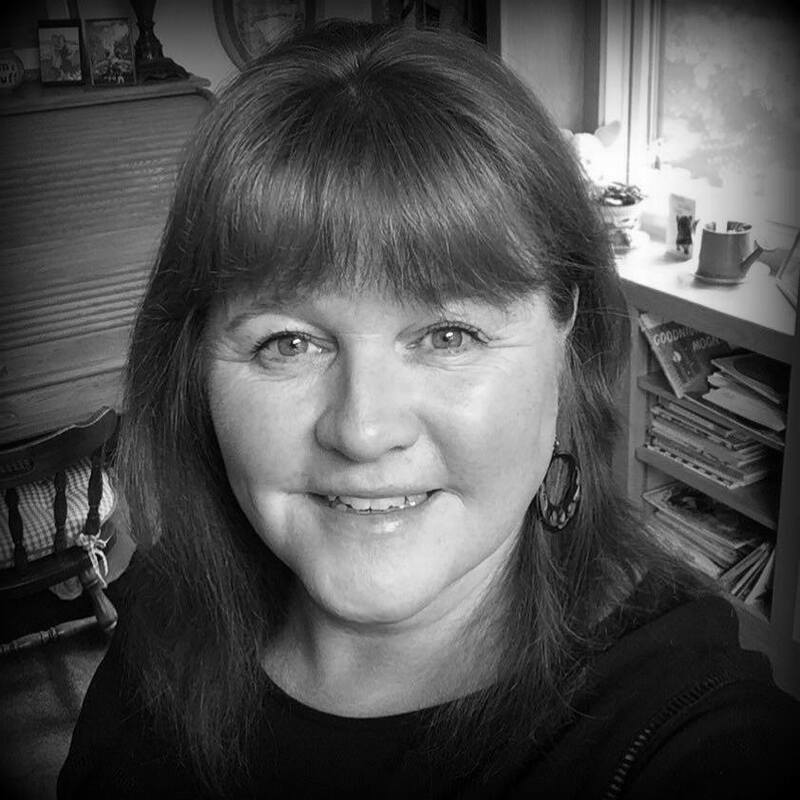 Wendy enjoys reading, technology, Civil War history, hard rock music, and is a Boston/New England sports fan. Melissa is the Web & Social Media Specialist. With a Bachelor’s Degree from the University of New Hampshire in Psychology and experience in the Marketing field, she oversees all aspects of the website and social media sites. Melissa lives in rural Maine with her husband, where she spends her time raising her two children, being outdoors as much as possible.